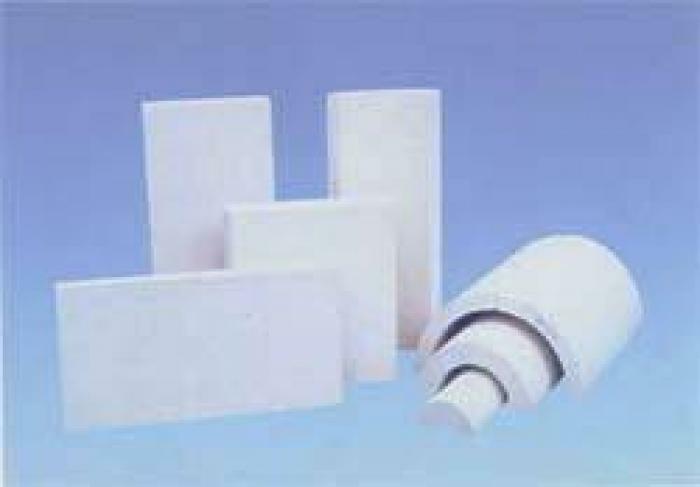 Calcium Silicate products are made of hydrous calcium of (silica) and lime reinforced with mineral fibers (asbestos free). 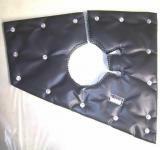 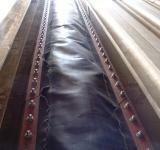 - Durable, no deterioration, not out of shape under the service temp. 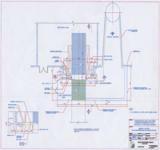 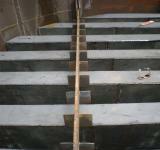 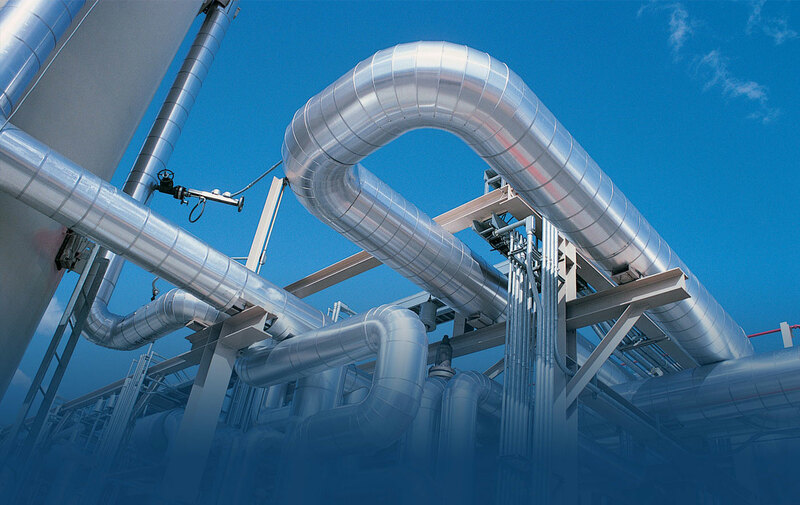 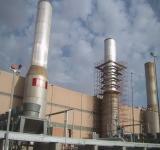 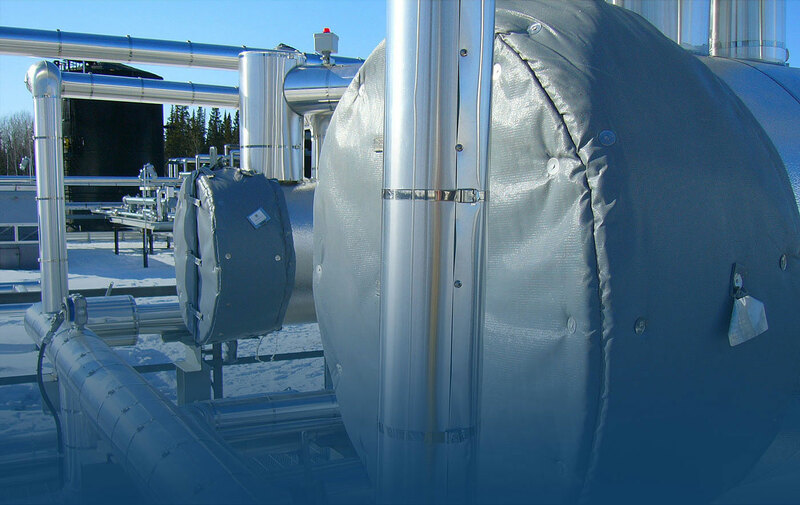 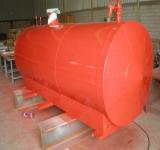 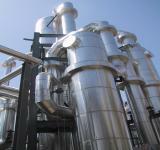 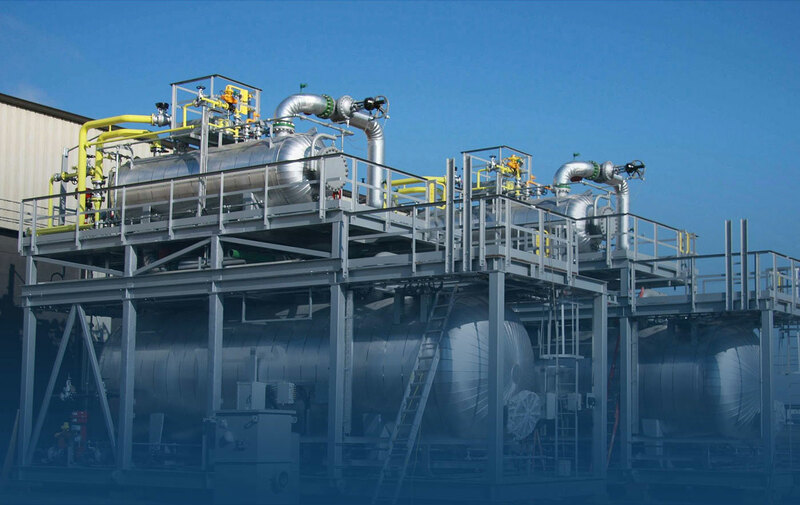 - Chemical industry, electrical power plant, petroleum etc. 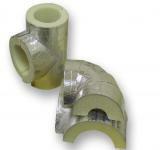 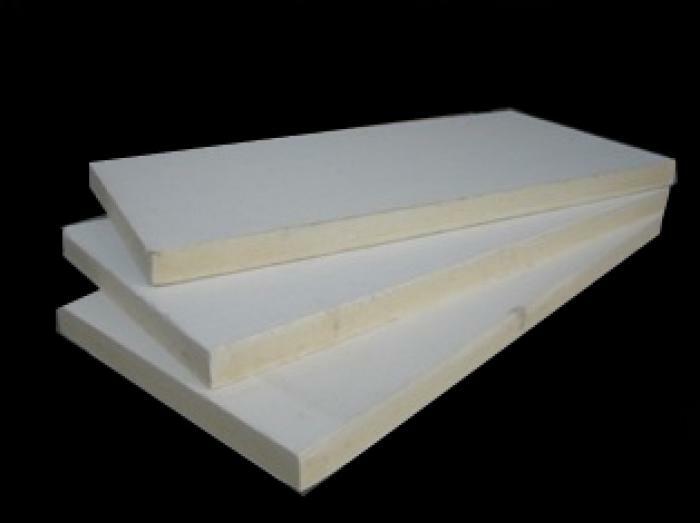 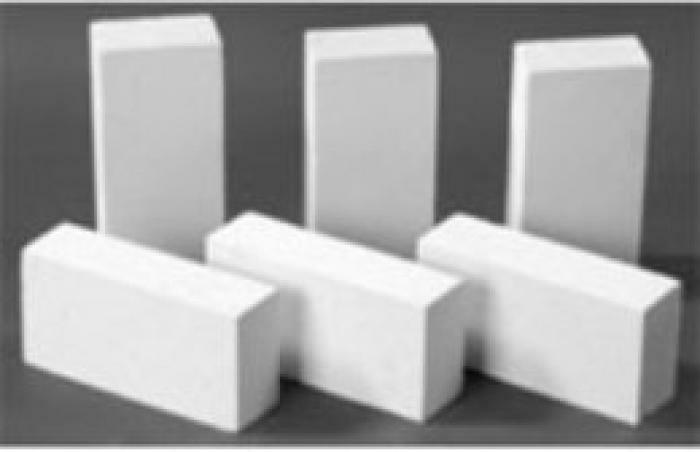 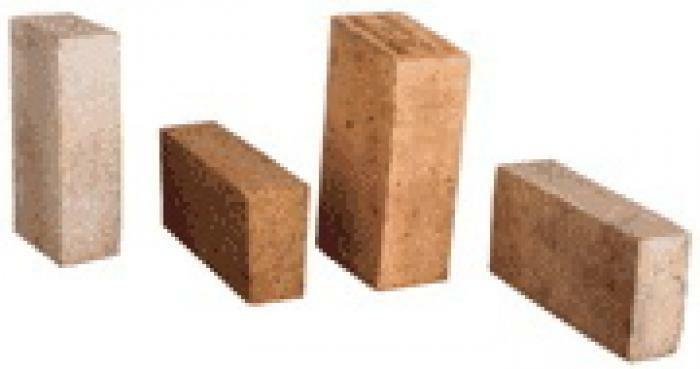 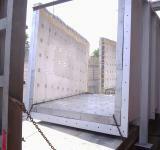 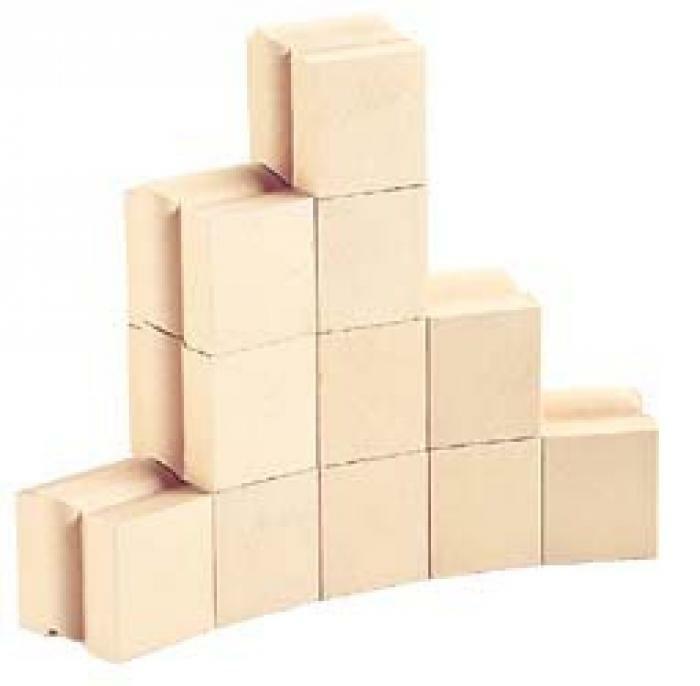 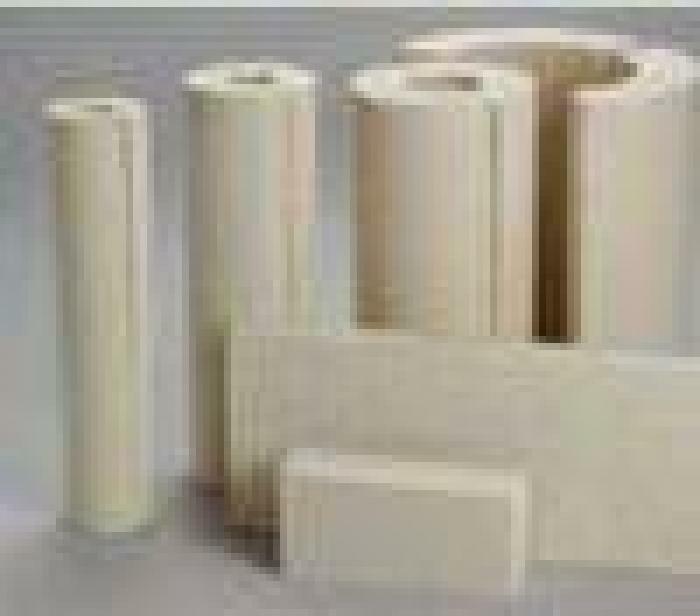 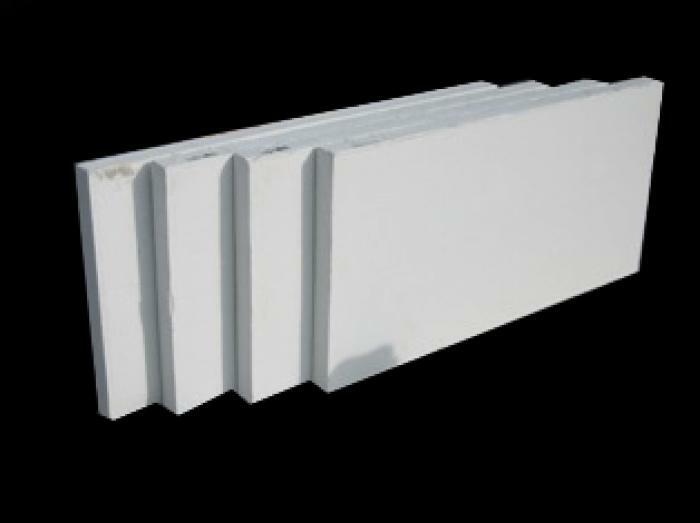 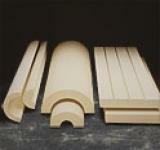 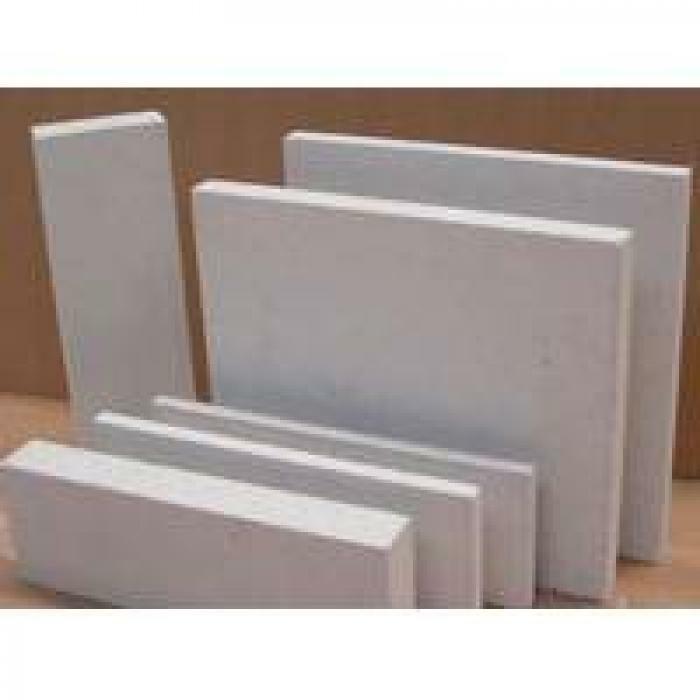 In general calcium silicate insulation used as a back-up layer with refractory bricks are used.